We offer full service for transponder keys, Our car locksmiths can cut and program transponder key on site. Tucson Locksmith 24 For All of Your Transponder Key Services! Available 24/7! The days of physically cutting a new metal key are mostly behind us. 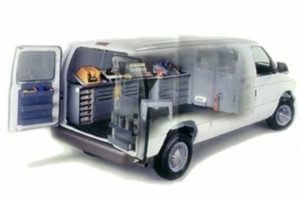 Today's vehicles require skill and electronic knowledge as well. We use high tech systems to make your transponder key, chipped fob and receiver work together! Electronic car keys have improved car security, but what happens when these keys go wrong? Frustration is just the beginning! Without a properly working transponder key, your car won't start. The term transponder is a combination of two words – Transmitter and Responder. These keys operate on an electronic signal that is transmitted to a receiver located inside the vehicle which responds when you press a button to unlock or lock doors, turn on or off an alarm, or in many newer model vehicles it is how you start the engine. When a Transponder key is inserted into the vehicle ignition and turned to start, the vehicle's computer sends a radio signal to the transponder. The transponder must reply with a valid code, otherwise you will not be able to start the vehicle. 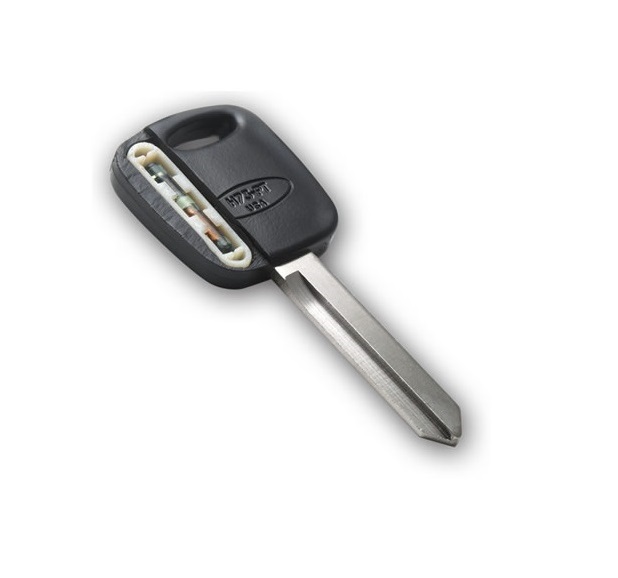 Transponder keys are common for newer cars. Lost Key? Need Your Transponder Key Reprogram? Available 24/7, anytime day or night! Transponder Key Locksmith – Keys Cut and Programmed On The Spot. Electronics are great when they are working as intended, but when something goes wrong with the electronics, it leaves the key and vehicle non-operational. You need a mobile locksmith who specializes in transponder keys to show up at your location and get you back on the road again with a working key. 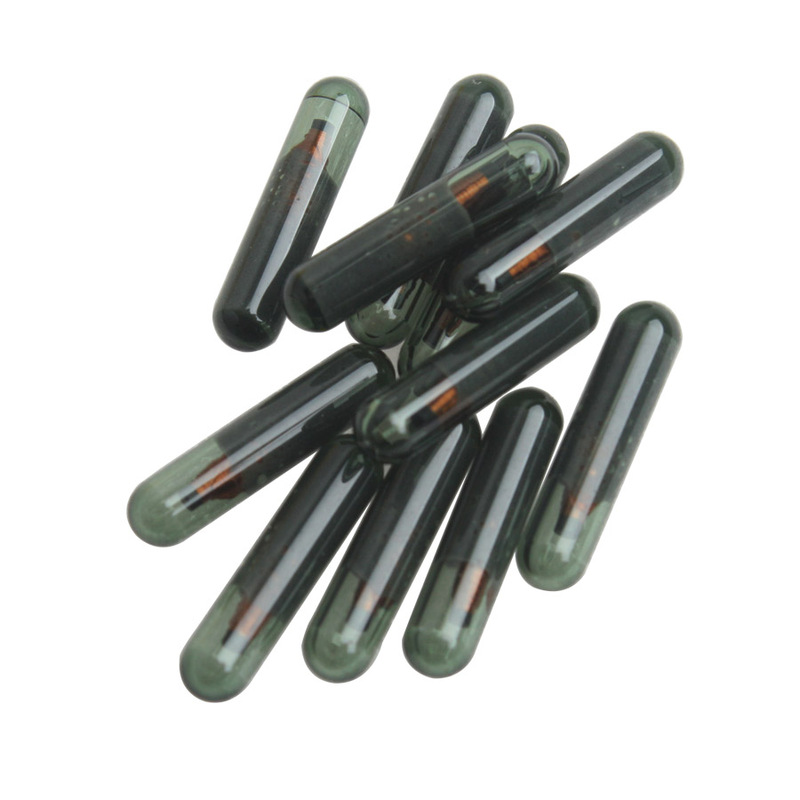 Lost keys are always a potential problem with or without the transponder component. Our locksmiths are able to provide new transponder keys and program them right there, on the spot, so that they sync with your vehicle's electronic immobilizer and ignition. Cut Out The Middle Man, and come directly to a qualified locksmith who will program your transponder key on the spot at a more affordable cost than the car dealership will charge you! We cut the key and program on location using state-of-the-art technology and tools. Our locksmith technicians are licensed, qualified and trained to provide you with excellent service 24 hours a day 7 days a week, any day and on weekends and holidays.